In her dreams, Corby has no inhibitions. When she meets the woman of her dreams, she has the confidence to do all those things and more. Corby is not afraid of taking risks, but to give up everything for a new life in a strange land all for the love of a woman may be a step too far. Blessed by the ancient gods of Olympus, Vick is the raven princess. Her people, the Corax, have a long history and many traditions. They also have huge black wings for when they need to fly. Vick didn't expect to find love through a chance encounter, but she can't argue with the pull toward her soulmate. 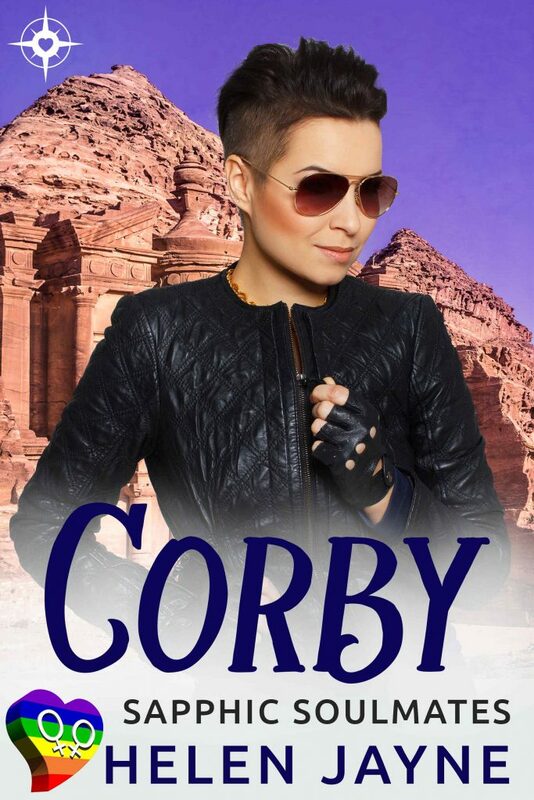 Corby is a sizzling lesbian fantasy romance for adult readers. There is no cheating. No one dies. There are plenty of cute women, and there is a happy ending.